You've probably heard of the Volvo Concept Estate. It's nice. 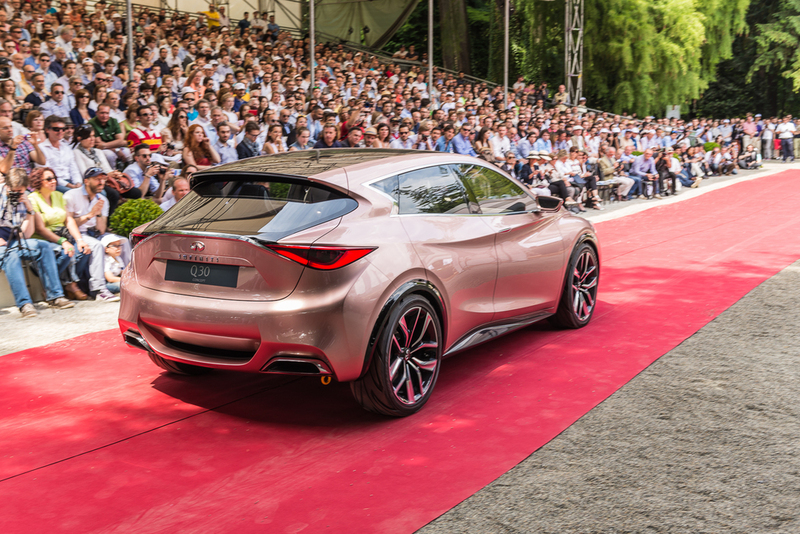 You can pretty much guess what the Infiniti Q30 Concept looks like. Not particularly interesting. 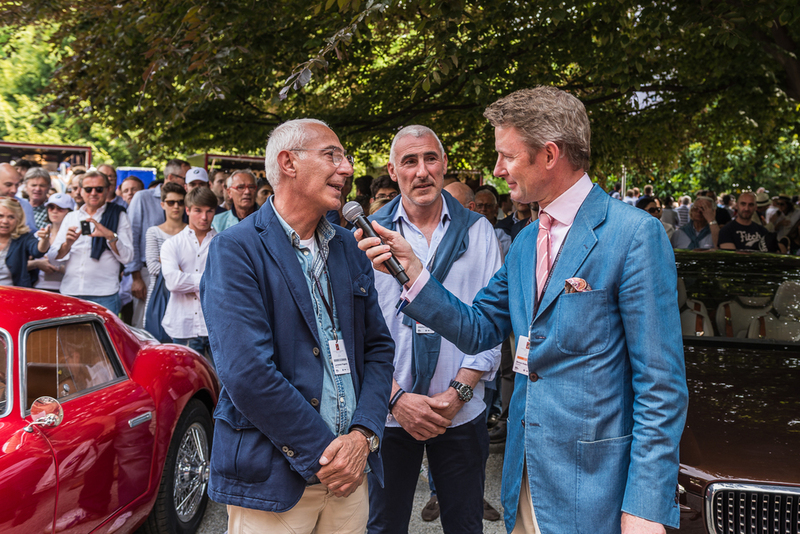 But I'm quite sure you've never heard of the Fratelli Frigerio Berlinetta SS. Designed and handcrafted by two brothers in the small town of Vidigulfo, Padova, Italy, it looks like it was built in the 60's. Taking design cues from the iconic Ferrari 250 GTO, the legendary "Berlinetta" style bodywork and the look of Italian sport cars from what many consider the golden age of car manufacturing, it definitely stands out of the crowd. 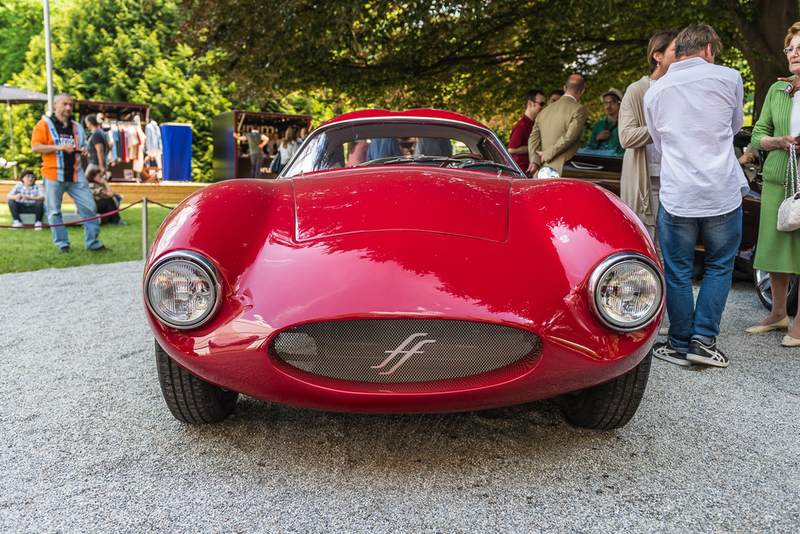 And it's the perfect way to end my photo gallery series of concept cars from the 2014 Concorso d'Eleganza Villa d'Este. Why? Up next: historic cars.